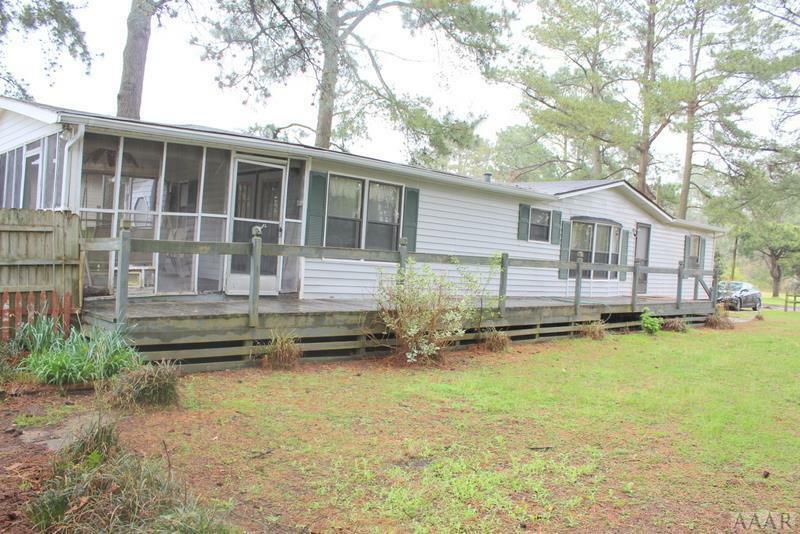 Great opportunity for waterfront property in popular Holiday Island. 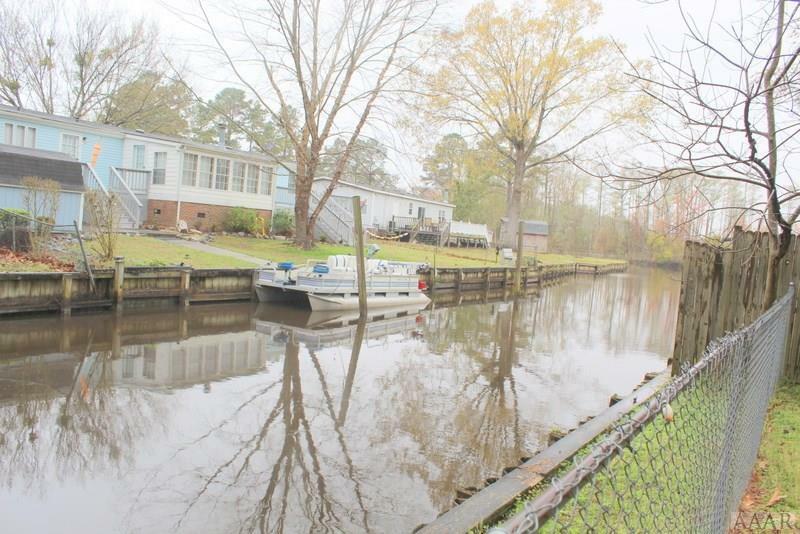 You'll be in the Albemarle Sound within minutes from your backyard canal access. Clubhouse, beach and picnic area leisurely stroll. 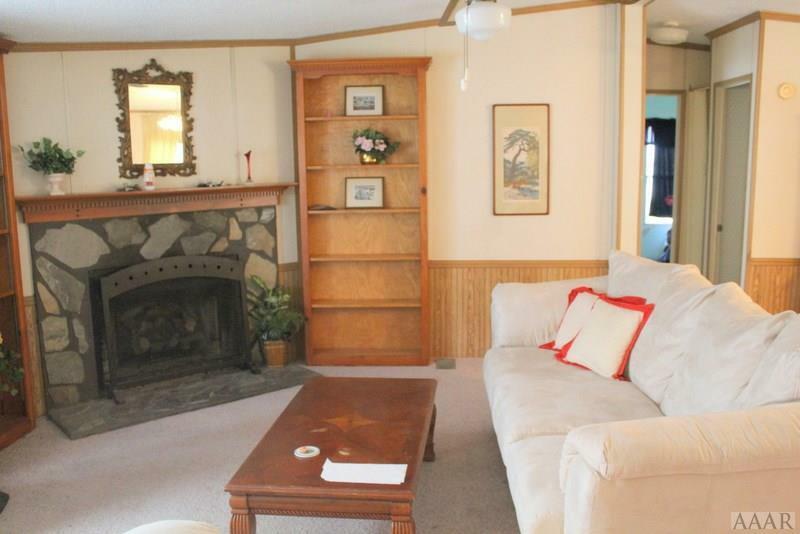 Large Great Room, with beautiful fireplace, formal dining area, spacious eat in kitchen, roomy Master BR Suite, with 3 closets, and large Master Bath with soaking tub and separate shower, split floor plan, 2BR's share a bathroom, screened porch with great canal views. 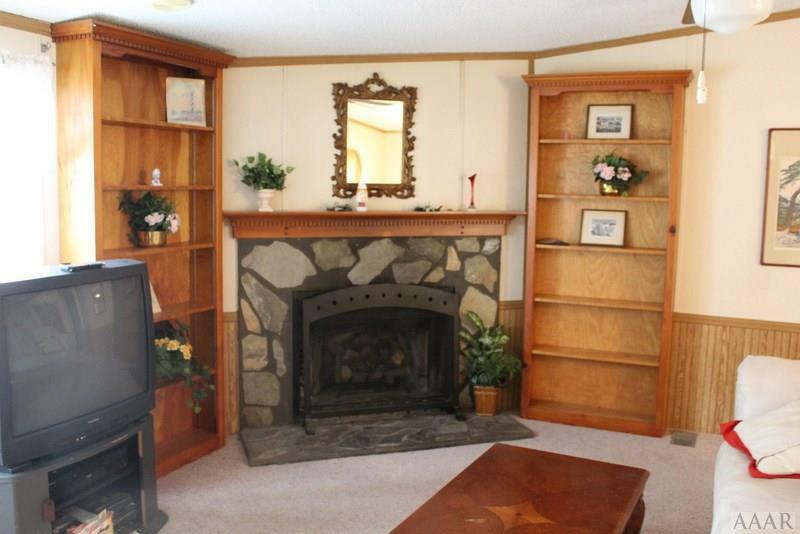 With acceptable offer, seller will leave all furniture in the home. Mature vegetation, great shaded lawn. Low traffic street.